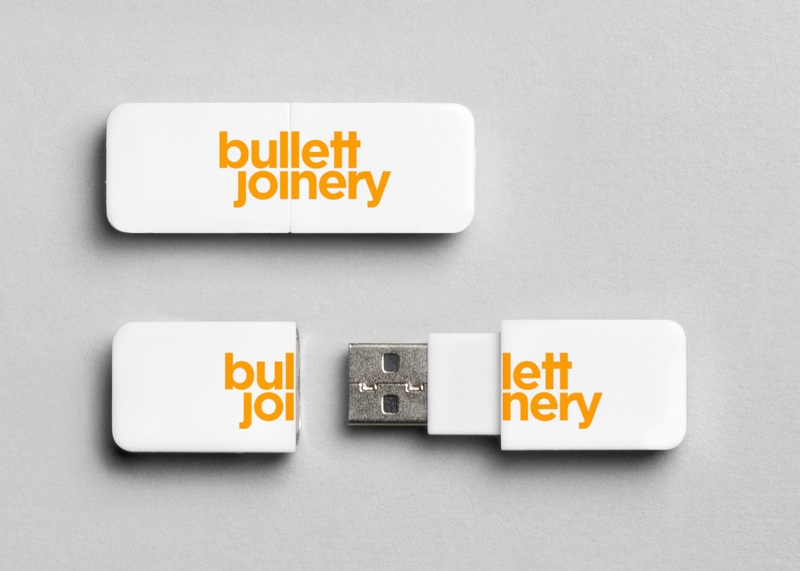 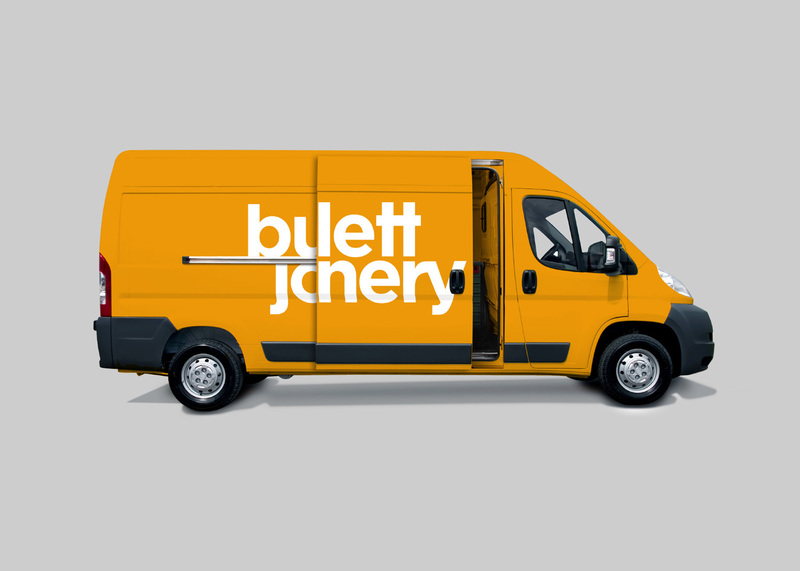 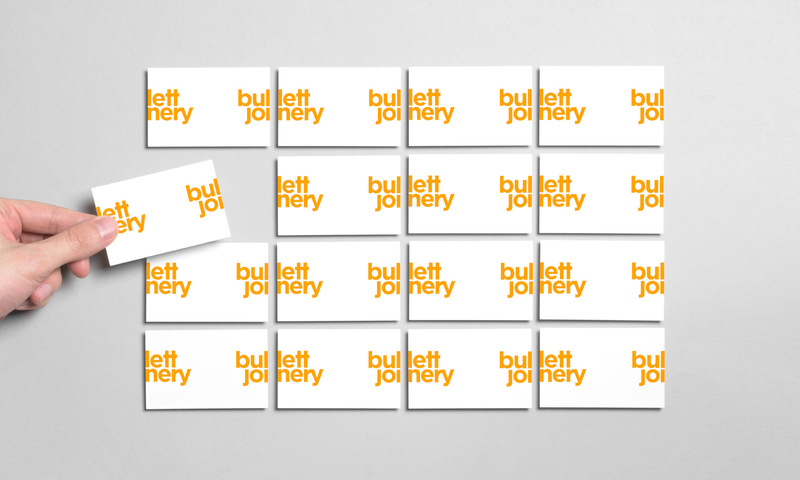 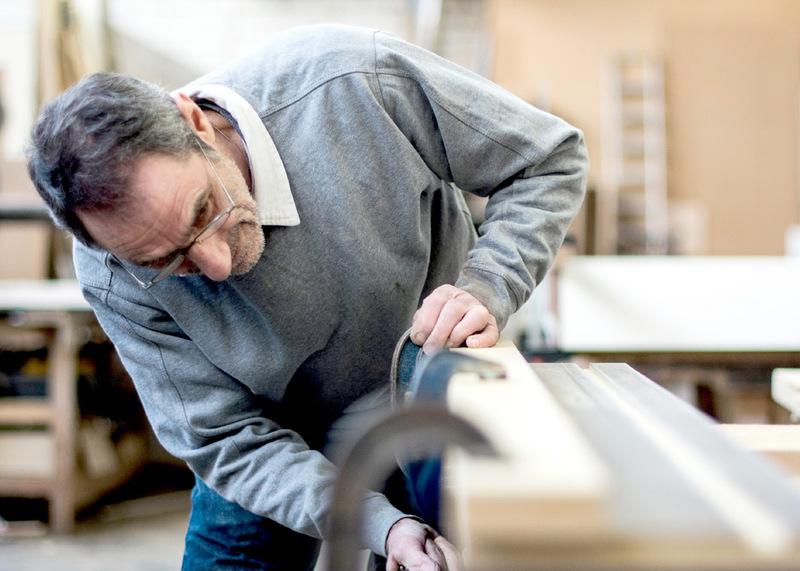 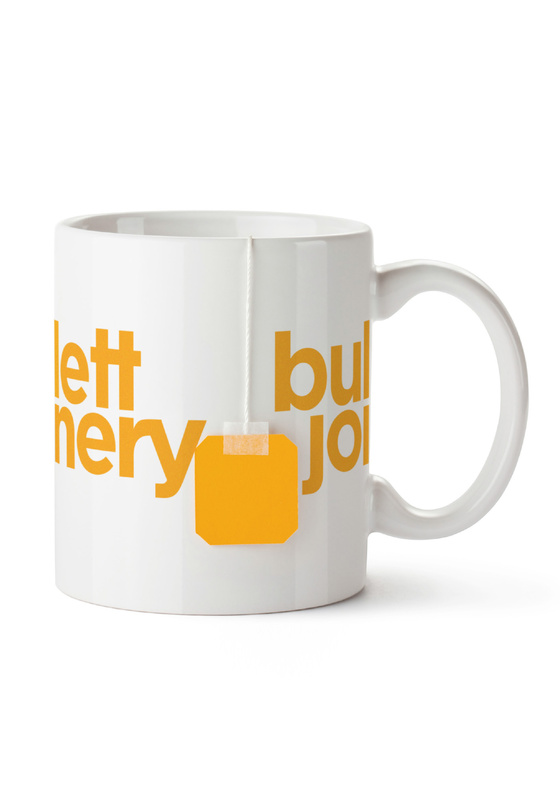 Bullett Joinery is a bespoke joiner and furniture maker based in East London, well known for their quality and clean approach. 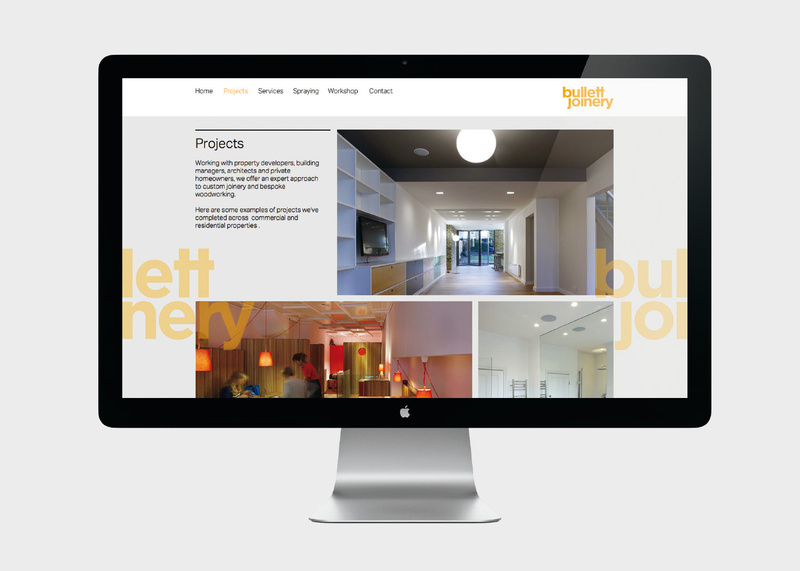 They came to us wanting an identity and website where they could target high-end architects. 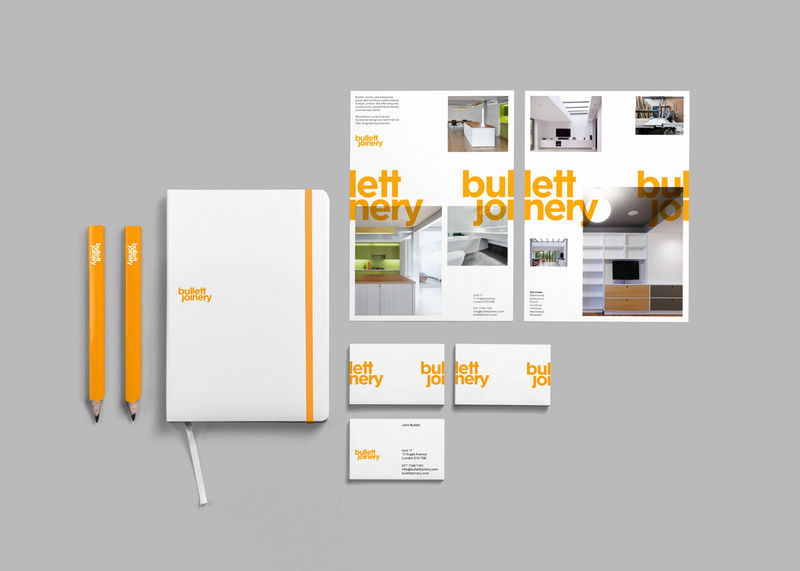 We developed a simple yet playful identity, reflecting the precision and detail in their work.